Hello there. Surprised? 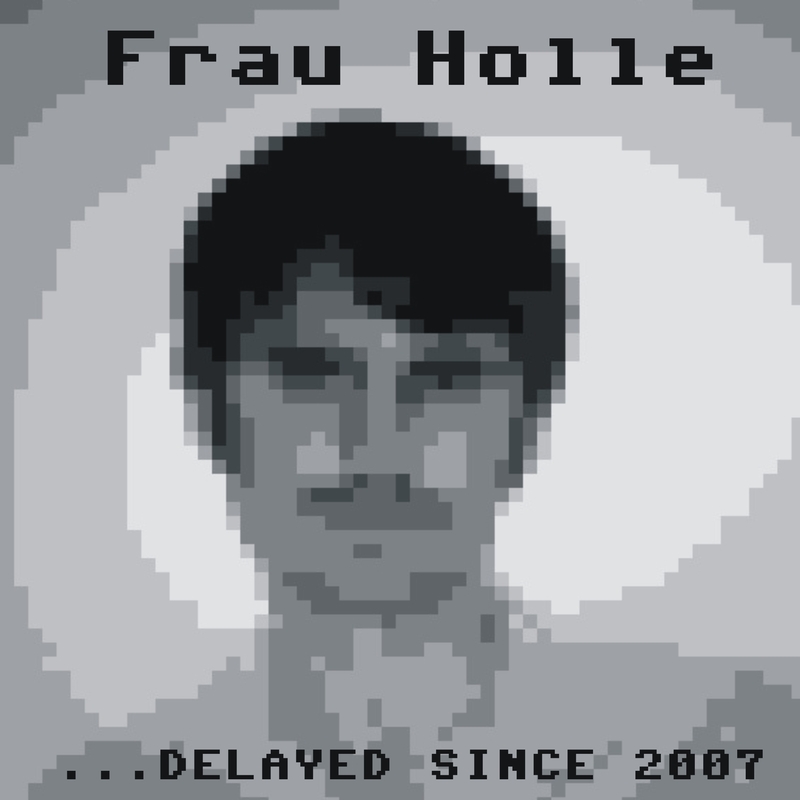 We too 🙂 But anyway, unDWDead label survived after the End of the Wolrd and we are back with looooong awaited album by square-wave voyager firestARTer aka Frau holle! Started back in 2007 it’s finally here! 9 tracks of HQ chip-sound from techno to lo-fi bossa nova! 😉 Enough words and no more to say, now it’s time to listen! Pump up the volume.